If you like cake but love doughnuts, have I got a treat for you. 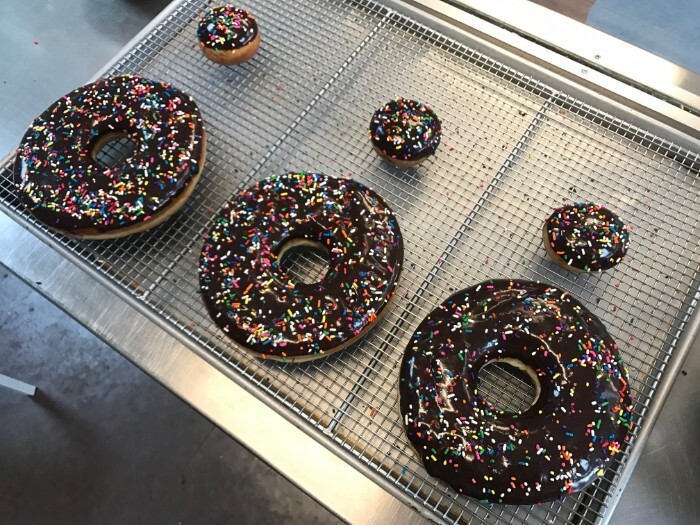 Suárez Bakery merges the best of both worlds with its Texas Doughnut Cake. 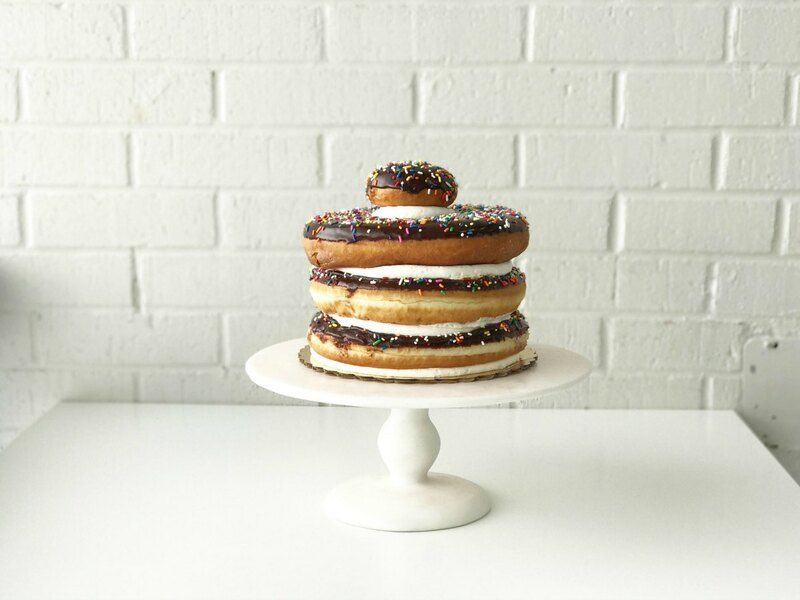 It’s three giant 7-inch doughnuts stacked high and layered with vanilla cream. For toppings, you can choose from traditional chocolate, white chocolate or a colored candy coating in pink, blue or purple. 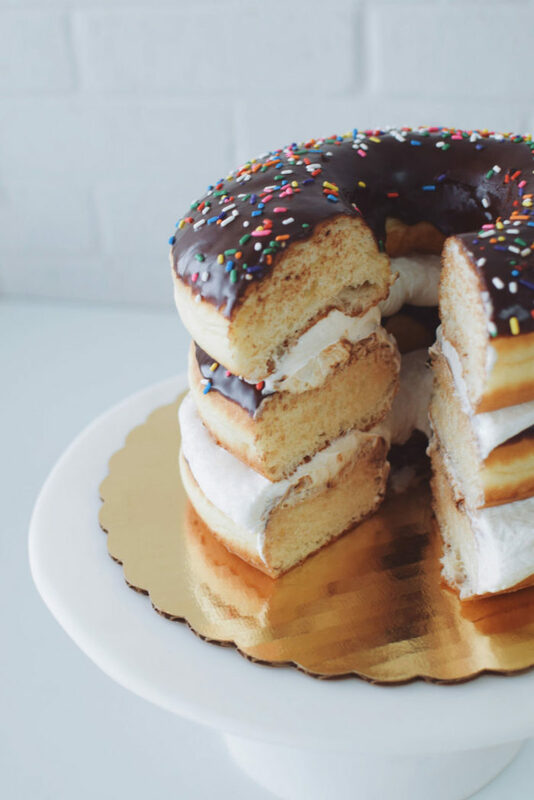 Despite its simple design, the Texas Doughnut Cake is a showstopper. People lose their minds over this thing. I know this because it was the most talked about thing at my wedding and my husband asks for another one weekly. 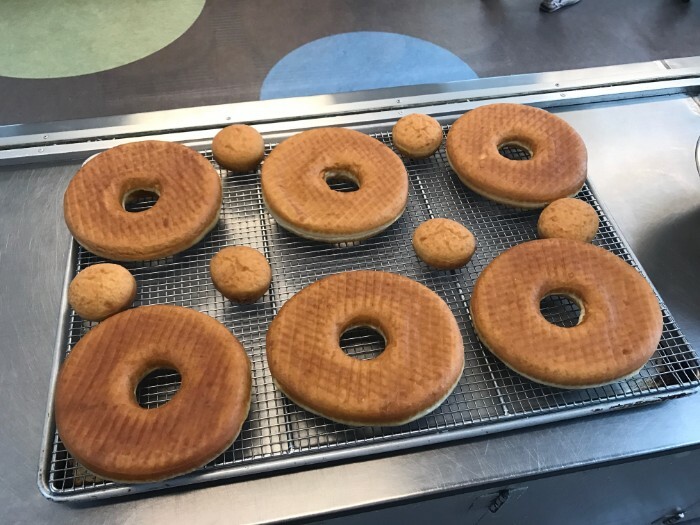 Want your own Texas Doughnut Cake? They’re only $15 but require a minimum 48-hour preorder so plan for your cravings in advance. 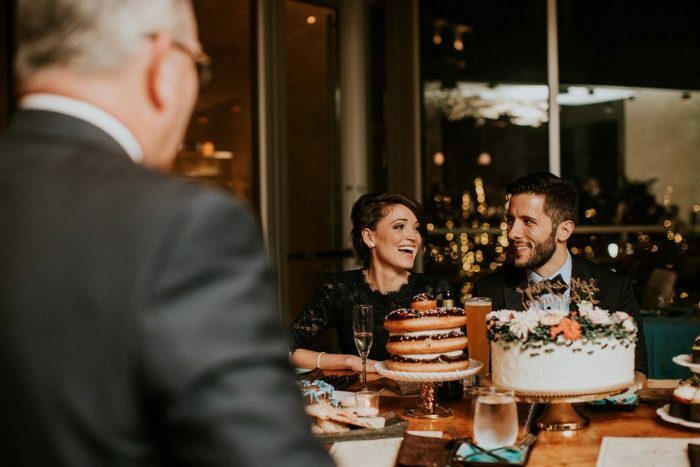 The cake allegedly serves 6-8 people, but I’ll look the other way if it’s just for you.